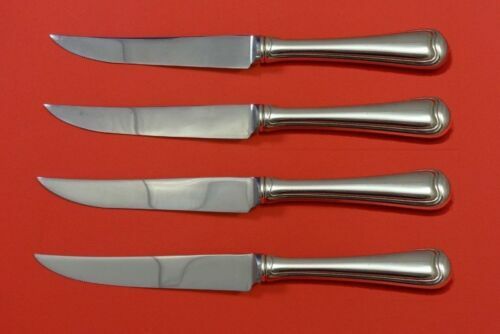 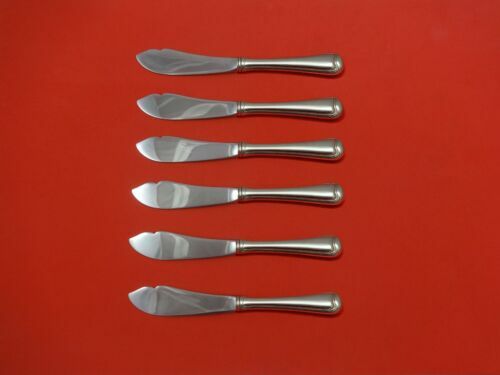 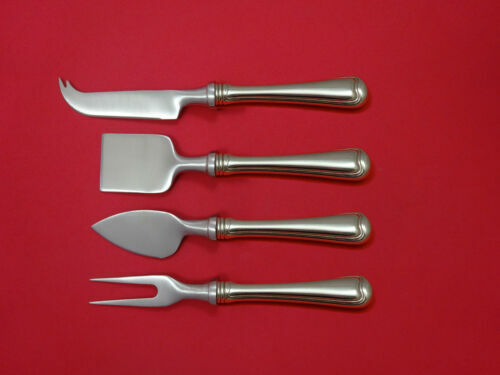 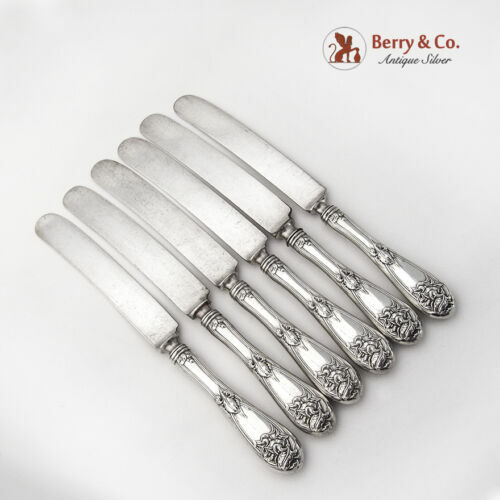 $24.5 Tiffany & Co. Old French (1889) Silverplate Steak Knife - 7.25"
$69.0 Gorham "Old French" Sterling Silver Dinner Knife ~ 9 3/4"
$300.0 ESTATE STERLING REED & BARTON INTAGLIO OLD FRENCH TABLE KNIFE SET OF 6-10"
$199.99 6 Gorham Sterling Silver OLD FRENCH Fruit Orange Spoons Gold Wash Bowls 5-1/2"
$209.0 Old French by Gorham Sterling Silver Salad Serving Fork Pierced 8 5/8"
$289.0 Old French by Gorham Sterling Silver Vegetable Serving Fork 4-tine 9"
$209.0 Old French by Gorham Sterling Silver Berry Spoon GW Fruit in Bowl 8 1/2"
$129.0 Gorham Old French Sterling Silver Solid Pie Server with Mono - 8-7/8"
$429.0 Old French by Gorham Sterling Silver Trout Knife Set 6pc. 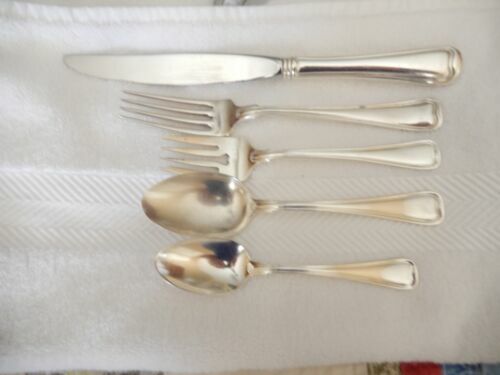 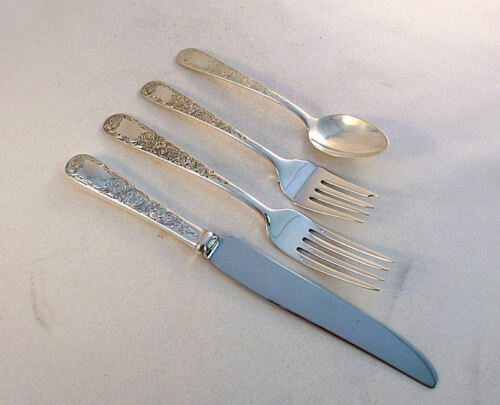 HHWS Custom 7 1/2"
$209.0 Commonwealth By Porter Blanchard Sterling Silver Dinner Knife Old French 9 1/2"
$479.0 Old French by Gorham Sterling Silver Fish Fork Set 4pc AS Custom Made 7"
$309.0 Old French by Gorham Sterling Silver Salad Serving Set w/Pierced Fork 7 1/2"
$389.0 Old French By Gorham Sterling Silver Salad Serving Fork Large Pierced GW 10"
$289.0 Old French by Gorham Sterling Silver Steak Knife Set 4pc HHWS Custom 8 1/2"
$509.0 Old French By Gorham Sterling Silver Asparagus Fork Pierced AS 8 7/8"
$496.5 Old French by Gorham Relish Fork! 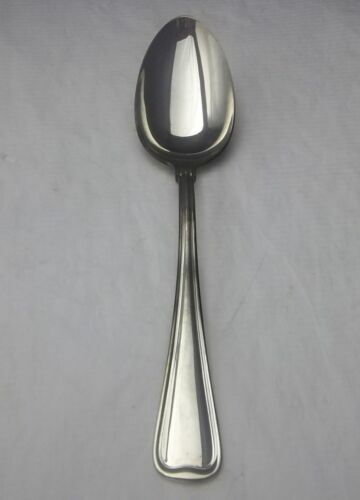 EXTREMELY RARE!!! 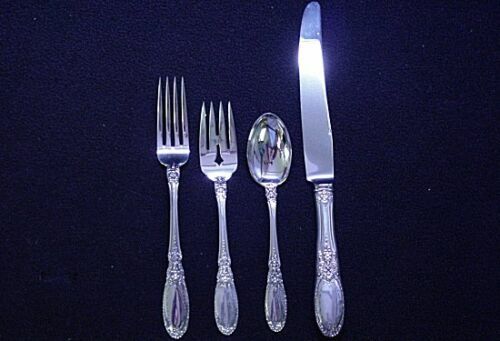 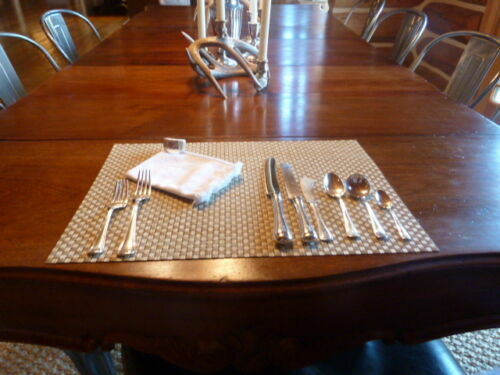 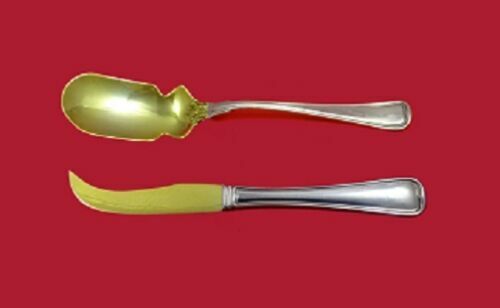 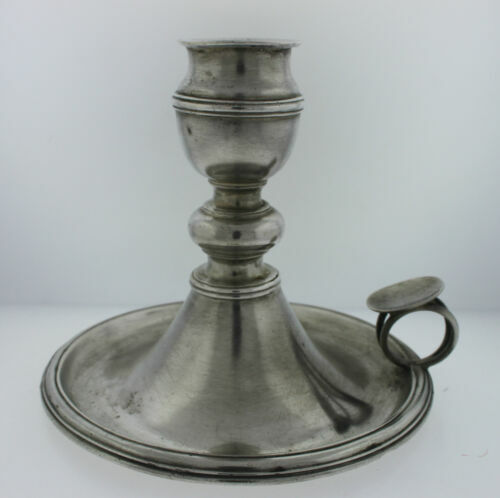 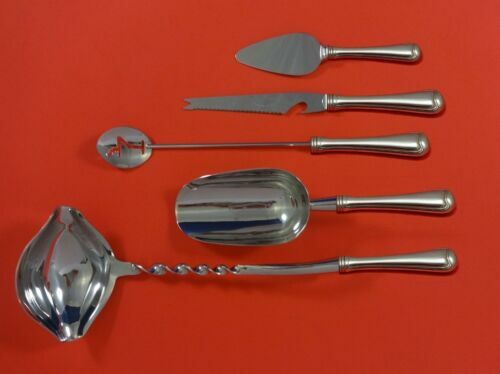 5 3/8"
$149.0 Old French by Gorham Sterling Silver Dinner Fork 7 7/8"
$159.0 Old French By Gorham Sterling Silver Tomato Server Fancy Pierced 7 3/4"
$289.0 Old French by Gorham Sterling Silver Vegetable Serving Fork 4-tine 8 3/4"
$509.0 Old French by Gorham Sterling Silver Crumber 11 3/4"
$80.0 Gorham Old French Sterling Silver Serving Fork - 8 3/8"
Buy: $129.5 GORHAM STERLING SILVER "OLD FRENCH" DINNER FORKS SET OF FOUR 7 1/4"
$389.0 Old French by Gorham Sterling Silver Tea Infuser Spoon 5 3/4"
$124.99 6 Gorham Old French Sterling Silver Cocktail Seafood Forks 4.4 Toz N Mono 5 1/2"
$99.99 Gorham Old French Sterling Silver Cold Meat Serving Fork - 8 5/8"
$159.0 Old French By Gorham Sterling Silver Dinner Fork Massive 2.8 oz. 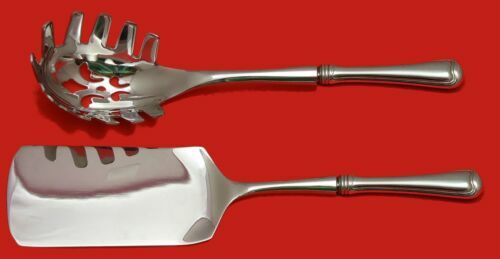 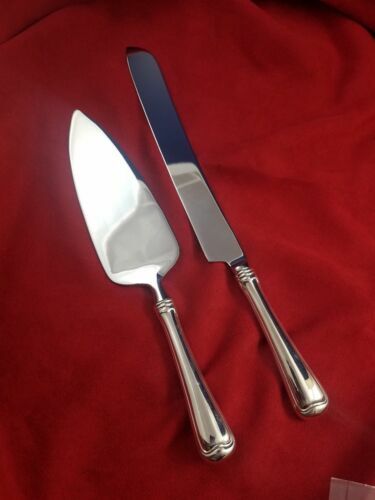 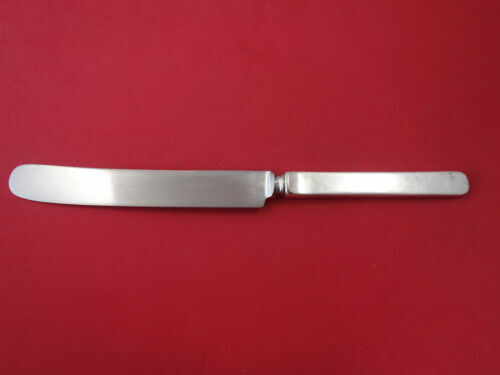 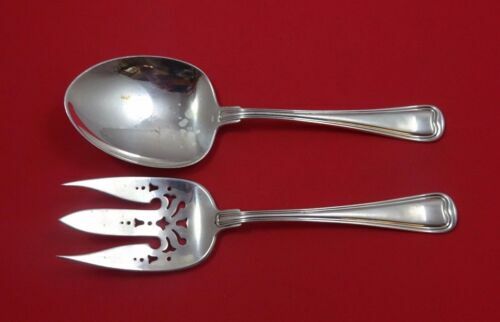 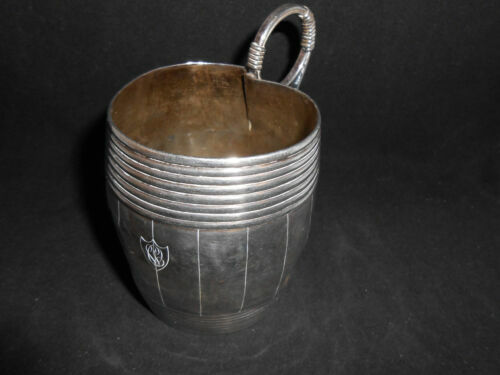 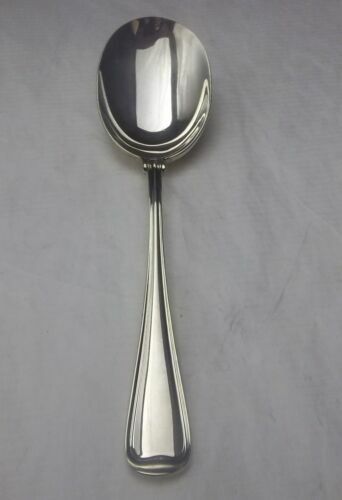 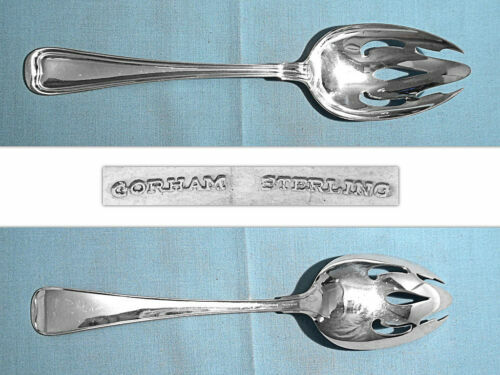 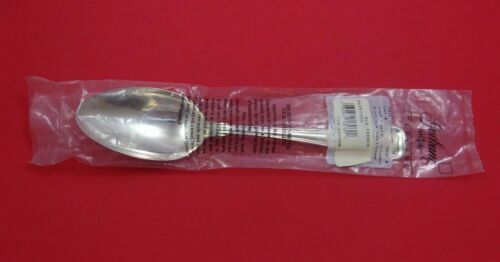 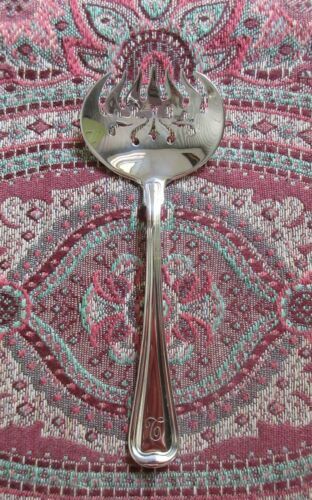 7 5/8"
$179.0 Old French by Gorham Sterling Silver Cold Meat Fork with Heart 8 1/2"